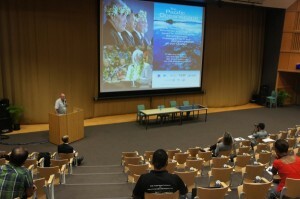 A parallel session titled “Challenges and Opportunities for the International Partnership for the Satoyama Initiative (IPSI) from Pacific Perspectives” was held on 4 December 2013 during the 9th Pacific Islands Conference on Nature Conservation and Protected Areas in Suva, Fiji. 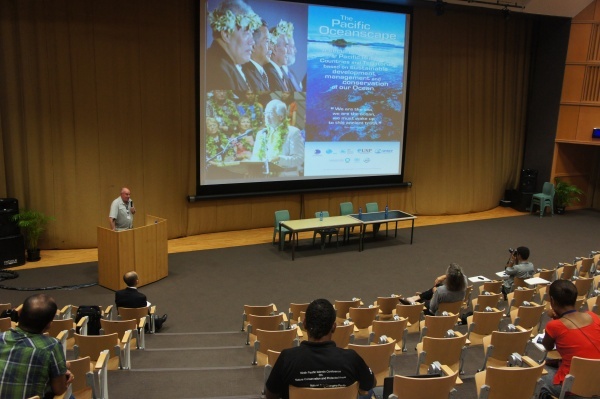 The event was co-organised by the Secretariat for the Pacific Regional Environment Programme (SPREP) and the Secretariat of the International Partnership for the Satoyama Initiative (IPSI). The Parallel Session consisted of two different sessions; each of the sessions included a keynote speech, case studies, and panel discussion. Presentations of concepts and actual projects/case studies provided common understanding that will help to replicate success, find solutions to current challenges, design policy plans, and provide assistance to those working on similar issues. Presentations provided experiences with Socio-Ecological Production Landscapes and Seascapes (SEPLS) and addressed how practitioners and other stakeholders’ experiences and lessons learned in working with SEPLS can be effectively communicated to support similar efforts in the region. The session identified key elements of implementation in line with the Pacific regional context and with relevance to Small Island Developing Status (SIDS). -Promotion of sustainable use of production landscapes and seascapses is very beneficial in biodiversity conservation, for securing human well-being, and for enhancement of local resilience. -Information sharing, producing good cases at the ground level, and building of local capacity and education are important. In this sense, the Satoyama Initiative with its international partnership, IPSI, is one of the most useful tools. 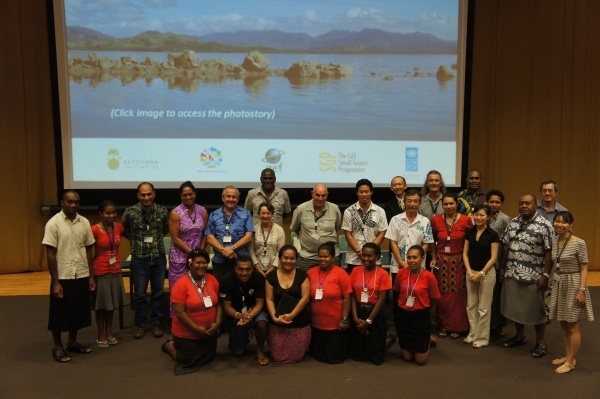 -In the Pacific region, challenges exist in integrated management of landscapes/seascapes, and a lack of awareness within local communities of the importance of sustainable use of natural resources. -Sub-national government bodies such as provinces should play a greater role in landscape/seascape approaches. -It is advisable to keep collaborations focused, and in taking advantage of the knowledge we share, to strengthen capacity. 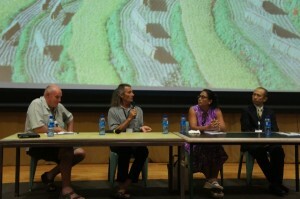 -It is also encouraged to group up community initiatives and keep them contemporary and relevant. Mobilizing and operationalising are the keys at this stage. -Collaboration with other relevant networks, partnerships, and organisations to implement projects should be encouraged to maximise synergies and mutual strengthening. The keynote presentations as well as the PowerPoint presentations of all four speakers are now available.